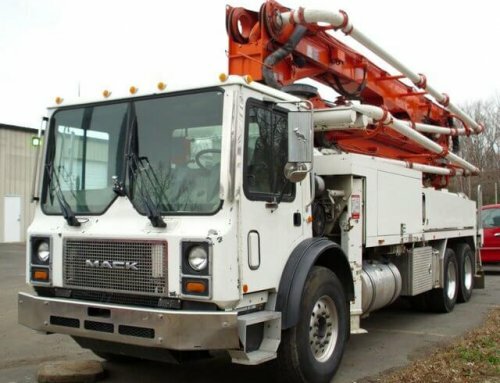 Operating a concrete pump truck requires skill and knowledge. 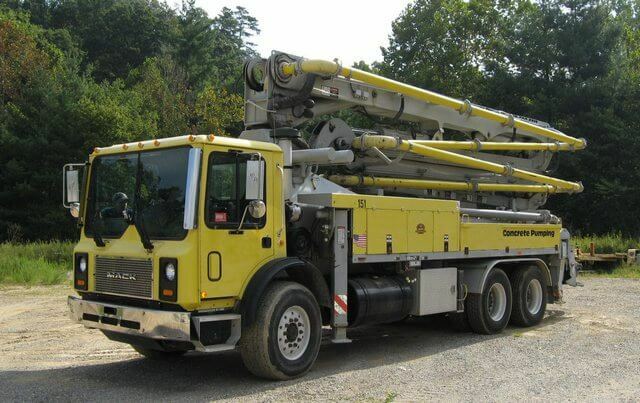 Because of the sheer size of these vehicles and pumping equipment, diligence is always required. 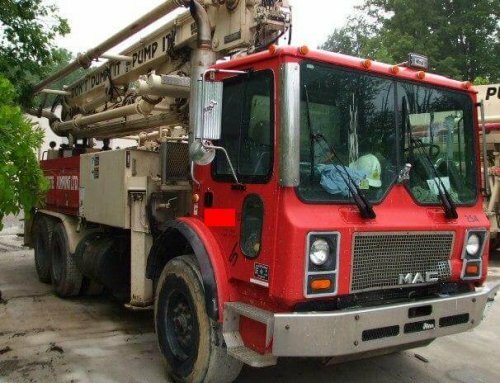 There are a number of things that concrete pump truck operators should consider before and during operation. There are also a number of general rules that can help you be safe. Employee safety comes in 1st place. You want to avoid injuries on the jobsite. A breakdown of one of your machines could cost you hours of missed labor time. It is a lot cheaper to perform regular maintenance than to have a machine breakdown and have to be brought in for a significant repair. Routine maintenance can also help to ensure warranty protection. There is no denying that these machines work as hard as we do. Processing harsh materials can cause significant wear and tear on mechanical parts. 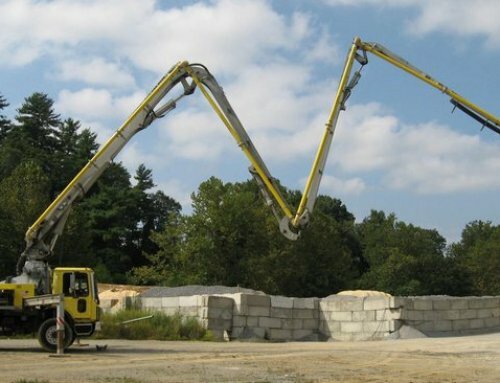 A thorough cleaning at the end of the day is just as important as the service and repair of your concrete construction equipment. Take the pump out of gear before opening hopper grates for maintenance or cleaning. Bleed the accumulator of any stored pressure, and be certain that the accumulator is at zero pressure. Lifting the grate with a pump in gear could cause the agitator to become engaged, pulling a worker into a hopper by the hose. Do not disable the protective hopper grate interlock switch because a serious accident could occur. To avoid hose-whipping injury, all workers should move outside of the end hose movement area. 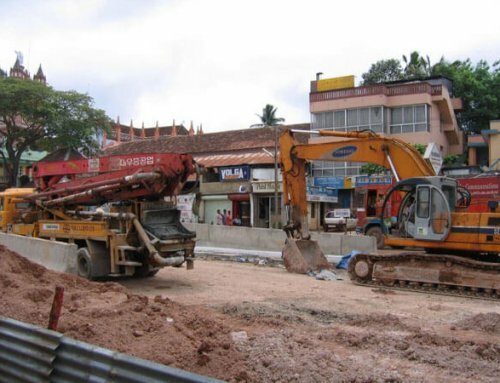 Be able to identify when these conditions may occur, and warn workers to clear out. At Cole & Lambert, we go above and beyond our client’s expectations, so be sure to put our expertise to work for you. 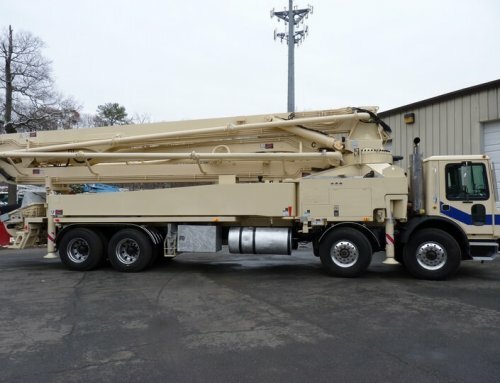 And remember, we offer on-site concrete equipment repair and service, including boom inspections, so call us today to maintain your company’s concrete pump trucks and other machinery. Our goal is to save you time and money and keep your business moving forward.